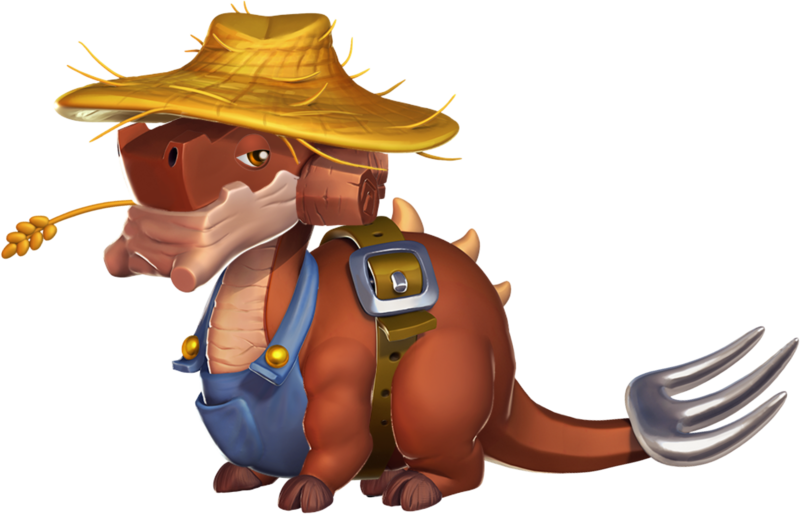 One of the most hardworking and level-headed dragons you'll meet, the Farmer Dragon only loses its temper when it catches other dragons dreamily munching on the crops it toiled to grow. The body style of the Farmer Dragon is stout. It has a brown body with tan chest and lower jaw. 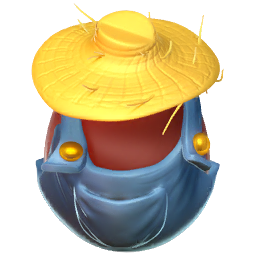 It wears a straw hat, overalls, and belt while chewing on a stalk of wheat. 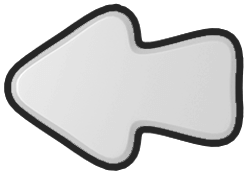 There are three short thorn-like spikes running down the spine, the tail is tipped with a pitchfork and it has cloven hooves. 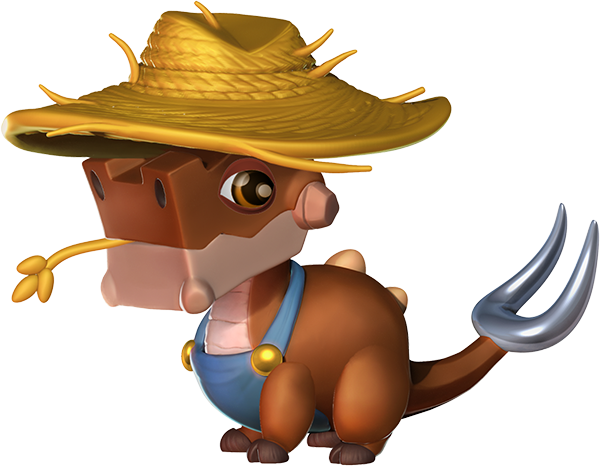 The Farmer Dragon is a Reward-Exclusive Dragon which is awarded only one time if the Trainer has had their Recruitment Code used a minimum of twelve times by other Trainers. Once this Dragon is obtained and then subsequently housed on an island, duplicate eggs can be purchased through the Dragon Codex in exchange for 925 Gems. 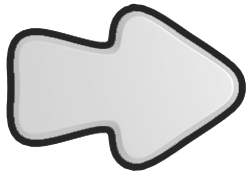 This page was last edited on 16 October 2018, at 21:48.